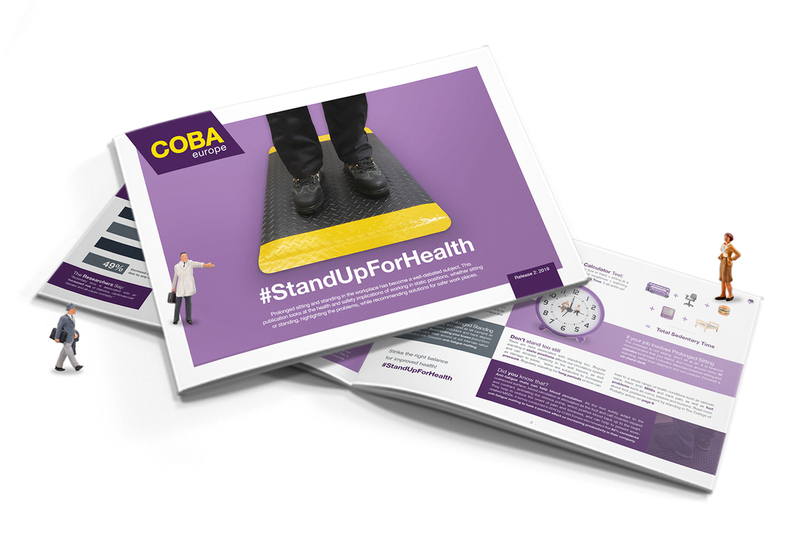 COBA Europe has published an updated version of its eBook – #StandUpForHealth – available as a free download from its website. Compiled by COBA’s team of safety matting experts, the revised 2019 version includes the latest research and information about work-related musculoskeletal disorders (MSDs) presented in a visual, reader-friendly format. It also includes the results of COBA’s most recent ‘Standing at Work Survey’ and the effects standing-related ailments have had on absenteeism and productivity across a variety of workplace sectors. Also new in #StandUpForHealth 2019, is an ‘Expert Opinion’ from Krishna Gohill on behalf of The College of Podiatry. Krishna is a specialist podiatrist with a BSc (Hons) in Podiatry. Her feature discusses some of the common problems associated with prolonged standing while giving guidance about the importance of monitoring and maintaining foot health. While providing practical advice for those whose occupations require regular prolonged standing, #StandUpForHealth also highlights the health risks associated with sedentary professions and lifestyles. Obesity, heart disease, back ache, diabetes, dementia, cancer, depression and muscle degeneration have all been linked with sedentary behaviour. Workers across all professions are being encouraged to stand and move around more, changing posture regularly and generally sitting less during the working day. Linked to this advice, the eBook reminds us that regular prolonged standing carries its own health risks, and makes recommendations on how to reduce the onset of debilitating conditions such as MSDs, foot and calf ailments and varicose veins. The facts, advice and statistics make interesting reading for any employer or individual who has a responsibility for health and safety or human resources. COBA Europe has a 40-year heritage in the business of ‘safe standing’. 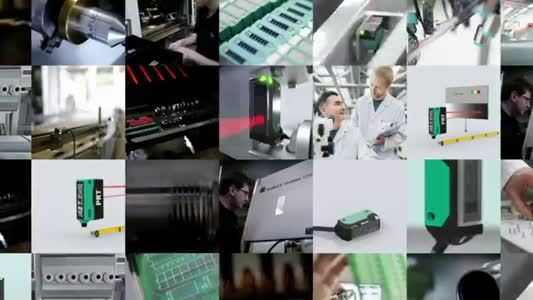 Through scientific research and extensive product development, it now offers a vast range of anti-fatigue mats for many different sectors.